Description of project: Irish 31 is a neighborhood pub that views its neighbors as true partners. 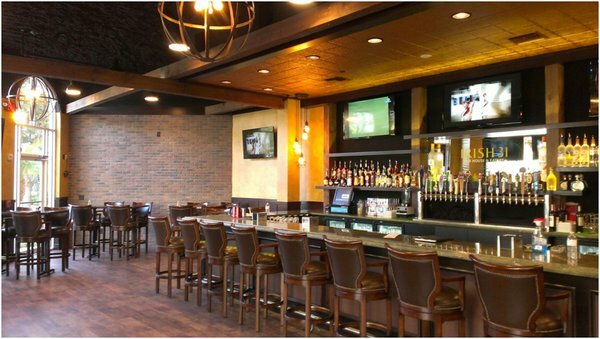 Irish 31 combines the traditional aspects of Irish pubs that we have all come to know and love, but also adds a modern twist through a meticulous selection of materials, decor and overall product. Hybridge represents Irish 31 through out the State of Florida.